Born in Central London, James Evershed studied English, Art History and German at St. Andrews University, Scotland, obtaining a Master’s (Hons) Degree in English Language and Literature. He has studied in Canada (at the University of Western Ontario on The Robert T Jones Memorial Trust Scholarship) and taught English in Hiroshima, Japan and Hamburg, Germany (at International House) before relocating to Paris. He has taught business English to adults in companies such as Exxon Mobil, Deutsche Bank, Crédit Agricole, Dior, L’Oréal and Mazda. Mr Evershed has taught in the Undergraduate and the Regional Communications Master’s Degree Programs at Celsa since 2006 and also helps design part of one of the written competitive entrance exams as well as being a regular contributor to the CELSA Accents blog. Mr Evershed also teaches a Master’s-level course at Sciences Po, Paris, English for Sciences at UPMC Paris VI and prepares students for the competitive entrance exams to the Engineering and Scientific Graduate Schools at Lycée Charlemagne and Lycée Saint-Louis. 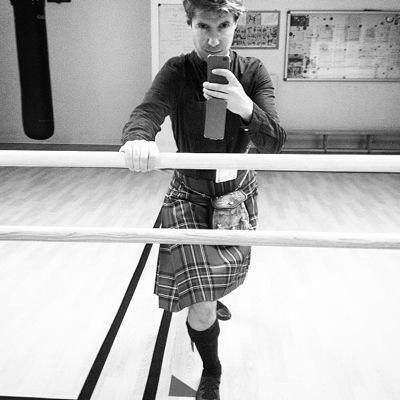 He lives in Paris and, as a member of the Royal Scottish Country Dance Society, shares his free time between Scottish country and ballroom dancing.